My aunt and uncle both work for the state in the newer state run homes that house the developmentally disabled. I am a 30 year old prior Rockland county resident, now living in orange county. 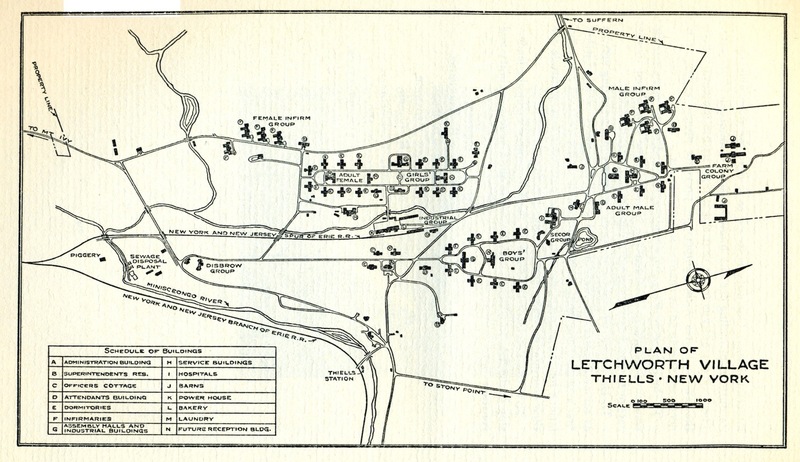 Growing up I heard stories about Letchworth. Some of the buildings there housed at the time Cornell cooperative extension and 4-H. As well as previous years , holding the county fairs and 4-H competitions. The feeling of being watched is constant. The feeling that someone brushed up against you happens often. I remember never wanting to be alone in any of the 4-H buildings. Every year there used to be numerous events there on the grounds. Flea markets ,craft fairs, yard sales and what have you. Just an overwhelming feeling of oppression at Letchworth.